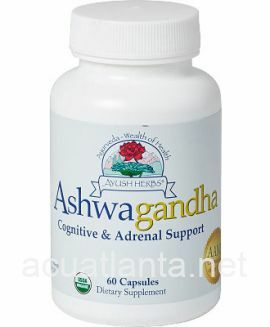 Ashwagandha supports normal cognitive functions and has anti-aging properties. 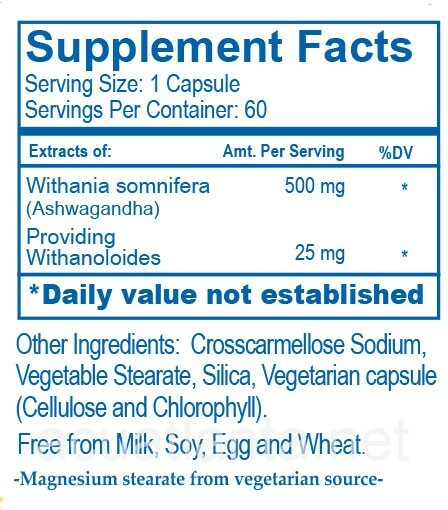 Ashwagandha is recommended for those wishing to increase energy and support anti-aging. Ashwagandha, also known as Indian ginseng, is indicated in Ayurveda as a daily rasayana and supports anti-aging properties. 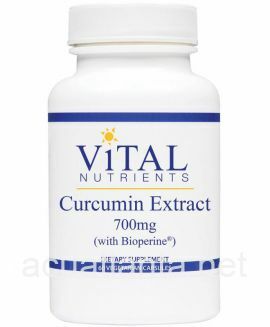 It is one of the most highly regarded and widely used Ayurvedic herbs and is believed to increase energy and overall health. 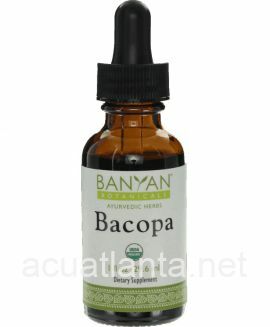 It acts as an adaptogen to support normal immune functions, nourishing and strengthening the inner reserve of the human body. Ashwagandha literally means â€œto impart the strength of a horse.â€It supports the activity of lymphocytes and macrophages and may promote thyroid function. health. 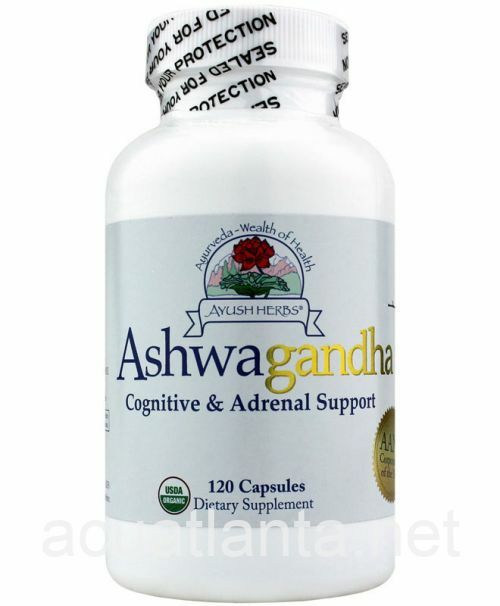 The key constituents of Ashwagandha, withanoloids, plan an important role in its ability to support normal physical and mental functions, such as for occasional stress, supports normal cognitive and brain function, immune function, and normal metabolism. 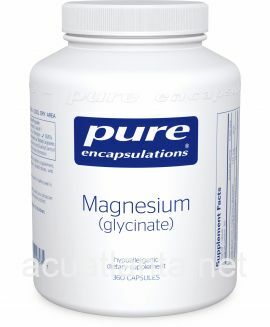 Traditionally, it is well recognized for its known support for normal joint function. 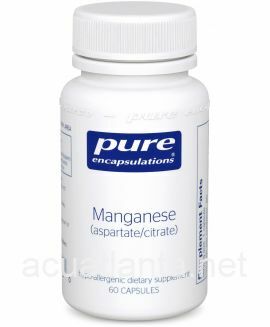 It has many uses, including supporting normal sexual function. Our Ashwagandha is unique due to our one of a kind extraction method and quality of our Himalayan grown raw materials. Ashwagandha can be used on a long-term daily basis without the risk of side effects. 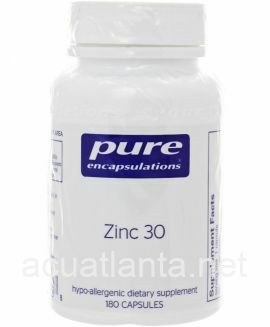 One capsule, two times per day or as directed by your healthcare professional. Customer who purchased Ashwagandha 120 capsules online also bought the following products which may be of interest to you.